There can be a beguiling allure to fictional memoire: the endless possibility of the imagination reinforced by a framework of real events. This idea of truth lies at the heart of The Moor’s Account by Laili Lalami, which is on the long list for the Man Booker Prize 2015. It is told through the eyes of Mustafa ibn Muhammad ibn Abdussalam al-Zamori, a young Moroccan, once rebellious and avaricious, whose first step to redemption is to offer himself up to slavery to provide money for his mother and siblings. Bought from Portuguese traders by Senor Dorantes, a Castilian nobleman, he is renamed Estebanico, a symbolic stripping away of his identity. The erasure of his history. He is not just a lesser being than his new master. He is no individual being at all. He is taken by his new master on an expedition led by Conquistador Panfilo de Narvaez to claim and settle La Florida on the Gulf Coast of the United States. Almost from the beginning it’s a singularly ill-fated venture (as was de Narvaez’s earlier one). Despite setting sail with five ships and more than 600 men, driving cupidity, brutality towards the indigenous population and petty jealousies that subverted common sense see the numbers rapidly decimated until only four of them remain. 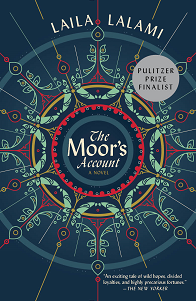 The Moor’s Account is an elegant dissection of a brutal period of history, peeling back the layers of racial, religious and cultural imperatives to reveal the ultimate sameness of human beings. 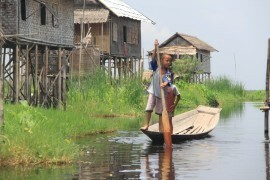 The Moor’s Account by Laili Lalami is published by Periscope. 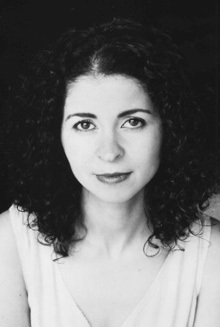 Lalami is professor of creative writing at the University of California. Her previous books are Hope and Other Dangerous Pursuits and Secret Son. She was a finalist for the 2015 Pulitzer Prize. 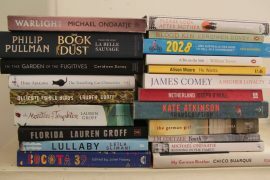 The short list for the Man Booker Prize 2015 will be announced on Tuesday 15th September and the eventual winner on Tuesday 13th October.